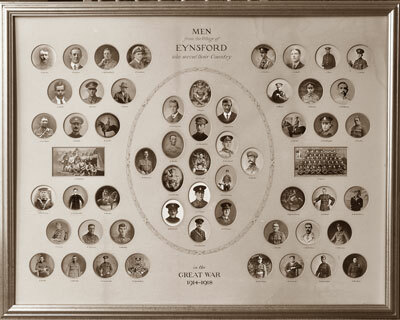 Eynsford Historical Society commissioned this large framed memorial to be restored. All the 58 photos needed attention as they were fading, and some were disintegrating. They were all photographed and optimised using photoshop. Reframed in gold it was unveiled on August 3rd 2014, at Eynsford Village Hall, on the anniversary of the start of hostilites in 1914. Phone or email to order a copy from the History Society. Framed photos of family & pets make fine gifts for that special family occasion. 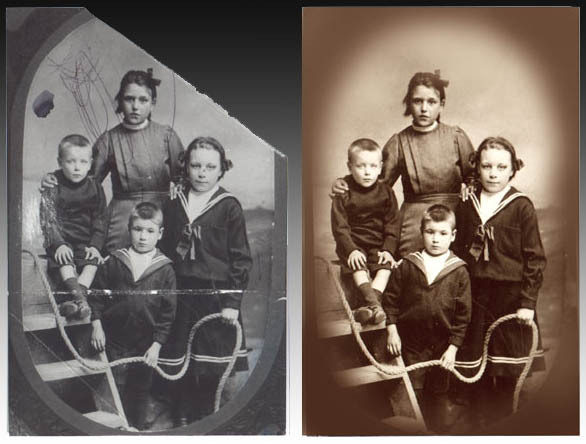 however faded and damaged can be restored. 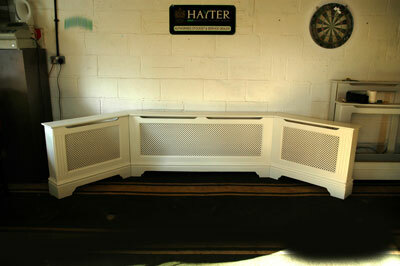 & mounted in frame of your choice. painting, the possibilities are unlimited. A personal service is guaranteed. This picture shot in factory on location. 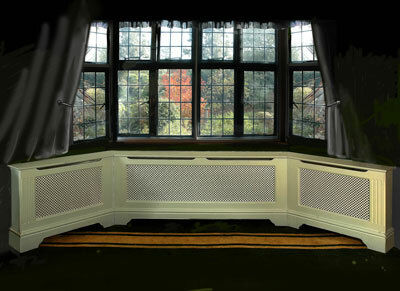 and a window shot and curtains added.